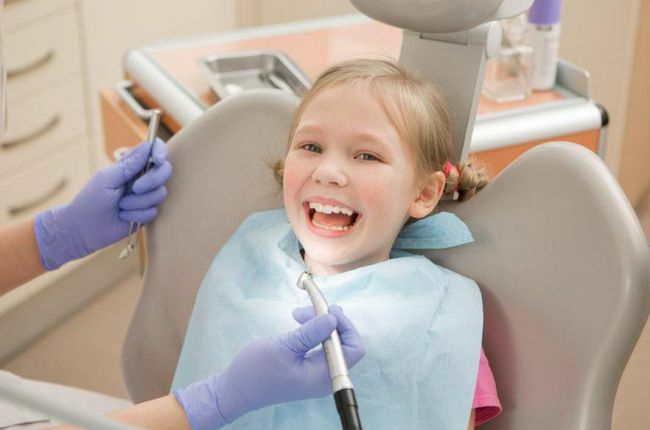 It is common for a child to feel anxious during his/her visit to the dentist. 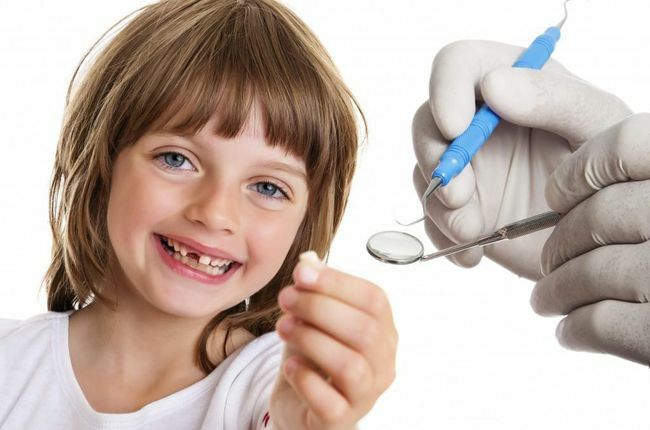 Along with the help of the parent, it is a dentist’s responsibility to put a child at ease so that the treatment goes on smoothly and the child walks out happy too. 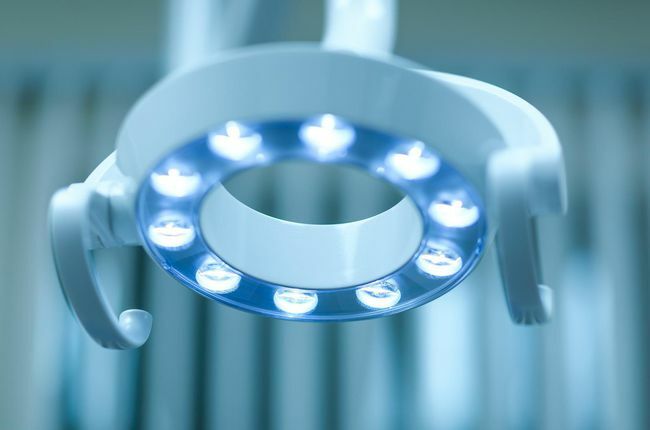 Dr. Joseph Cheng, DDS., located in Rancho Cucamonga, CA, discusses all the information with you regarding sedation procedure for your child to ensure that the treatment is completed smoothly. According to the American Academy of Pediatric Dentistry, talking to your child about the sedation before it is given helps all of us complete the sedation procedure smoothly. Therefore, it is advised to answer all their questions. The child will not be able to walk without help post sedation. Therefore, the parent must be watchful. Fever, nausea and vomiting are the other common side effects. If the recurrence is concerning, you must call the office. If severe rashes are noticed over your child’s arms and torso or hives, you must contact us as these are the indications of allergy.